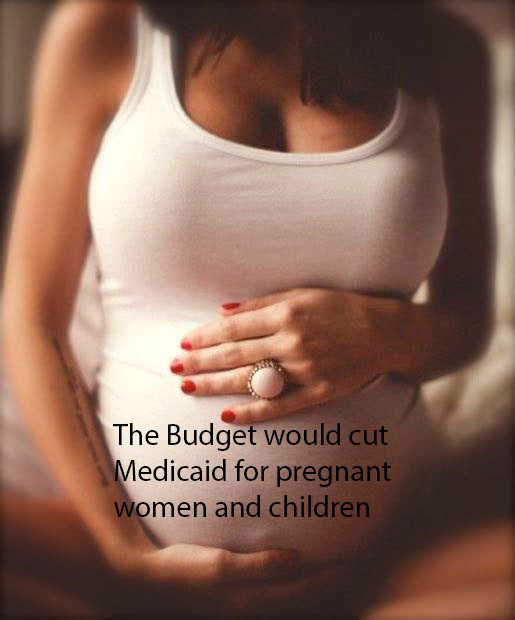 According to the Center on Budget and Policy Priorities (see: http://bit.ly/2og3PnG), if adopted by Congress, the Trump budget would seriously reduce funding for Medicaid – which provides medical coverage for millions of low-income citizens of all ages including poor seniors, people with disabilities, children and pregnant women. The result would provide less coverage for fewer needy people – and probably be a significant contributing factor leading to more abortions. With over 40 million Americans living below the poverty level, and over 800 million desperately hungry people around the globe, the world needs a real American Robin Hood – not a Robin Hood in reverse.